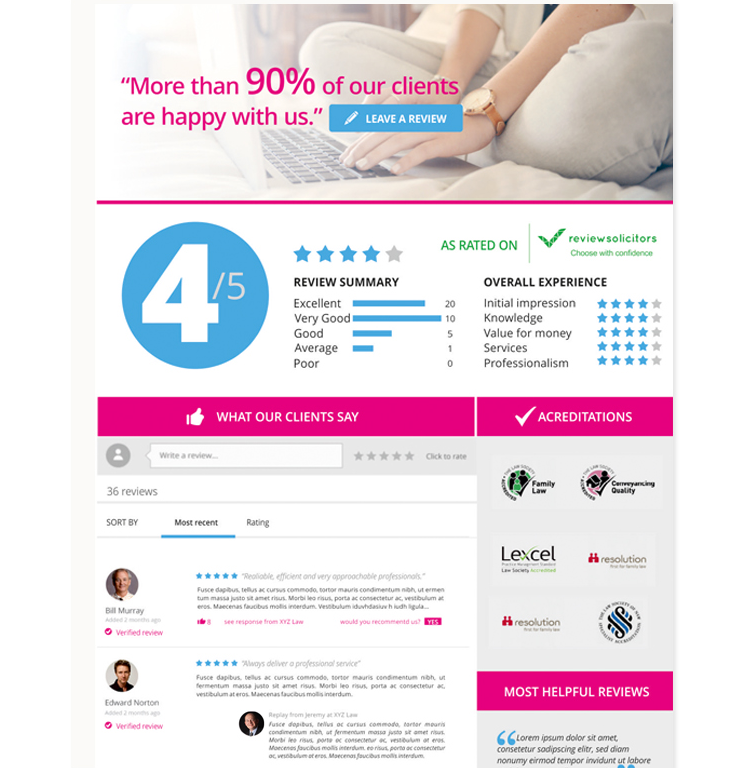 Start building trust quickly and easily by inviting your clients to leave a review. We work tirelessly to perfect the emails being sent - we put data science to work, and thus get you the best response rate possible – typically 15% – 25%. Unlock the power of an enhanced profile page. List more information about the experience and expertise available at your firm, giving clients the confidence that you’re the firm for them. As a PRO member, you have access to review tracking and MI which allows you to quickly see how your firm is performing with client feedback. This can be broken down by area of law and quickly becomes an invaluable management tool. 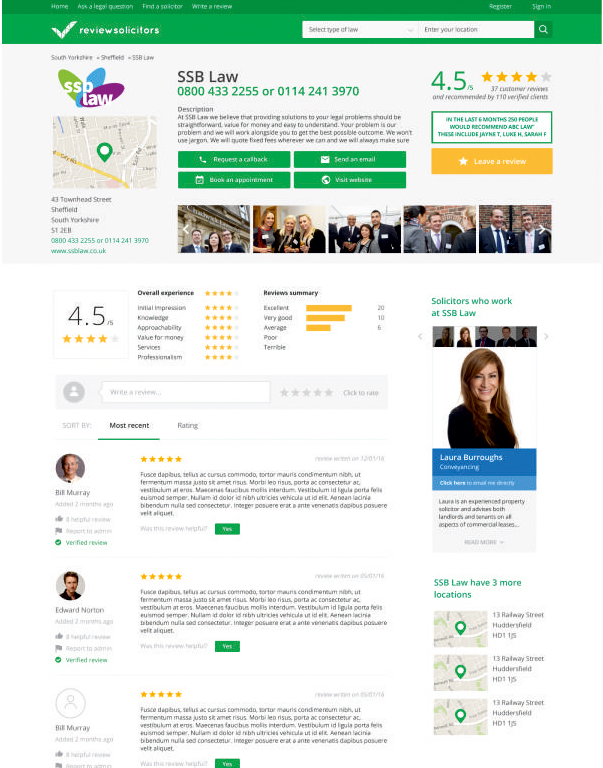 ReviewSolicitors operates a 5-Star based rating system. 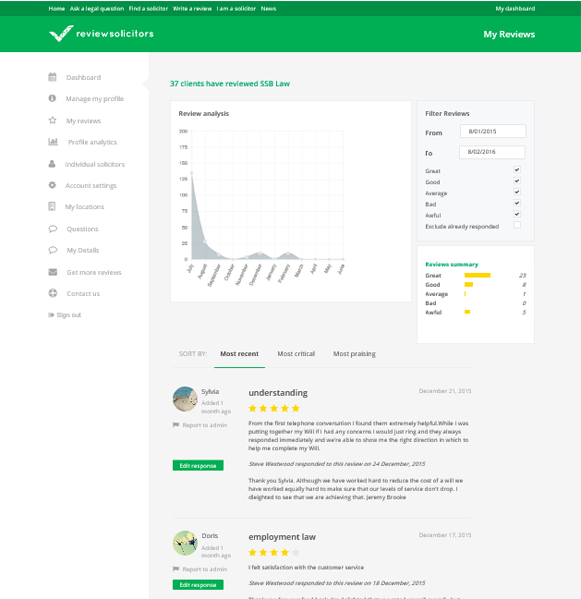 Your rating is an average of the reviews you have received. 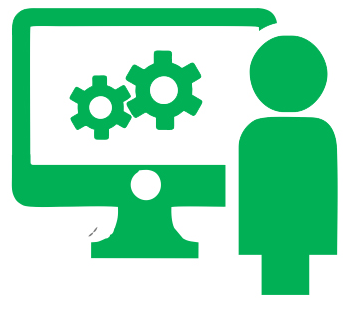 This takes into account reviews, client recommendations and recency, to calculate your rating on an ongoing basis. By maintaining outstanding feedback from client you will receive badges that show accomplishments such as “Highest rated Personal injury solicitor in Manchester” or “Top 500 law firm”. 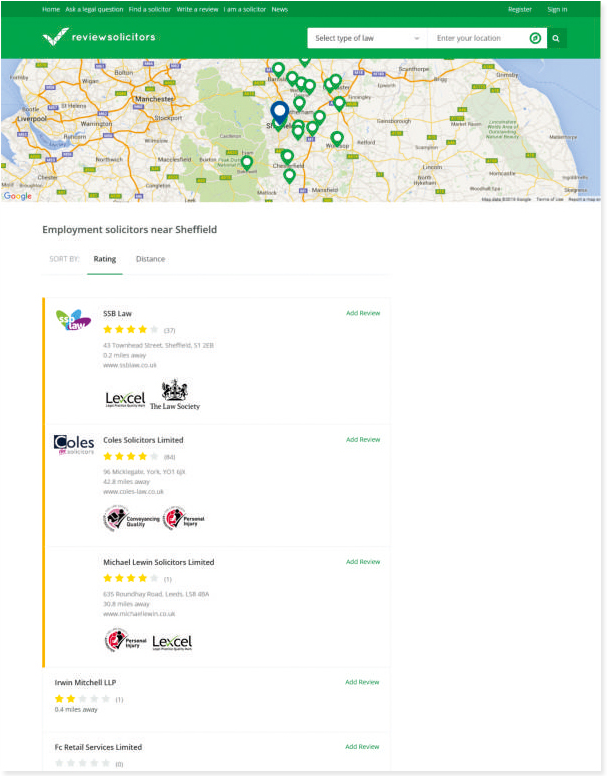 These awards based on your ReviewSolicitors rating and can be displayed on your own website to showcase to your clients. Showcase your 5 Star rating and reviews in key conversion spots on your own website. Tailor the reviews that are shown and place them on any page of your website to increase trust and improve client conversion by up to 60%. 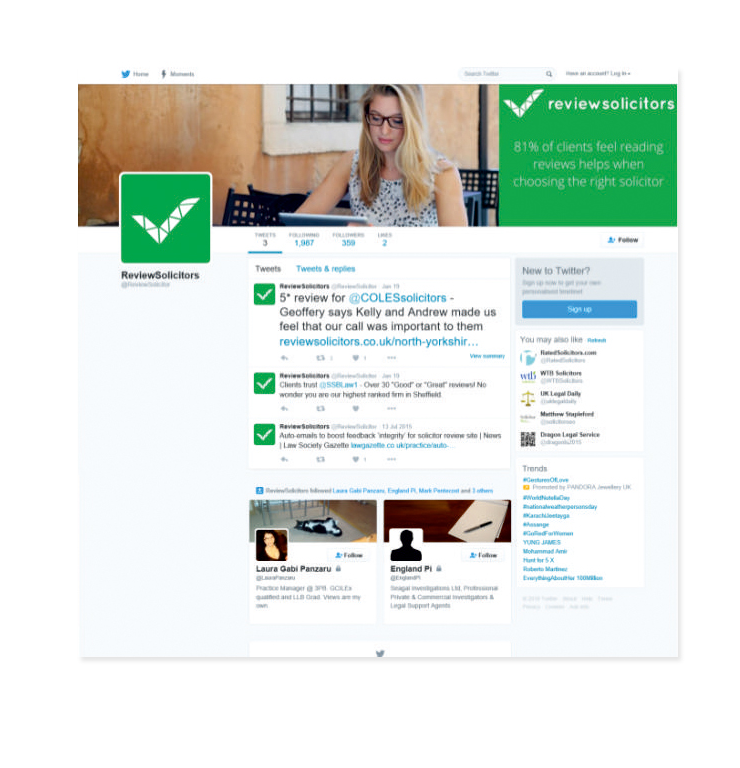 Read and respond to client reviews through ReviewSolicitors. 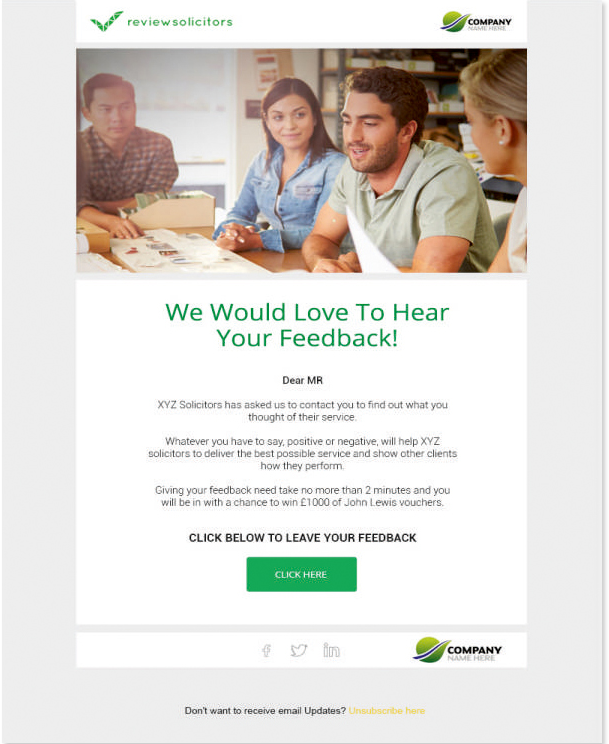 Your feedback publicly proves your commitment to client service, improves engagement and is seen very favorably by potential clients. Showcasing reviews is a powerful way of attracting new clients in your local area. We can automatically post all of your 4 and 5 star reviews to your Facebook and Twitter pages providing a fresh stream of content. You can also share content automatically on your firm’s Facebook page using our unique integration. 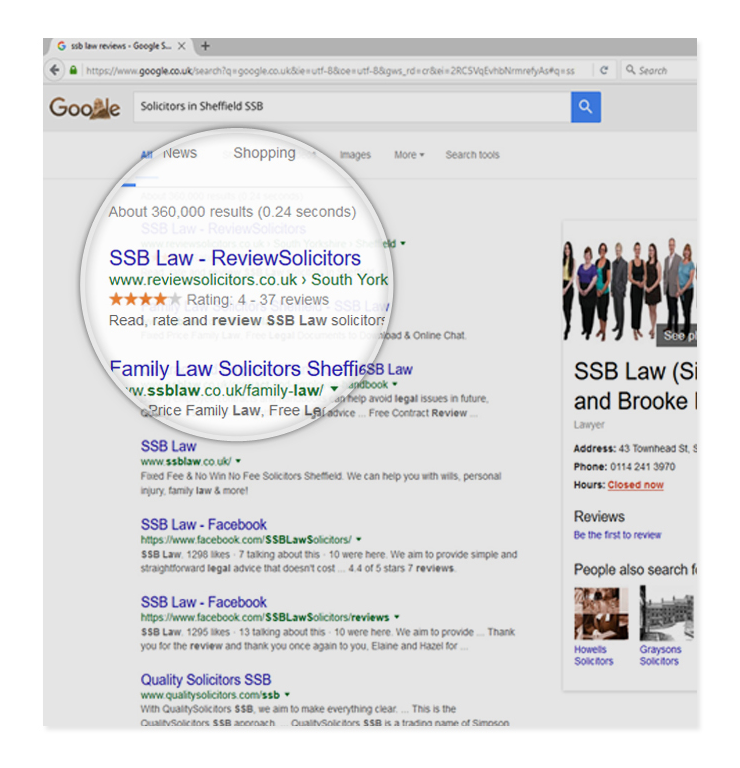 Collecting reviews through ReviewSolicitors will provide you with a star rating next to your Google search listing. Do not underestimate the impact of this feature, which helps clients identify your law firm from a long list of other firms in the search results. 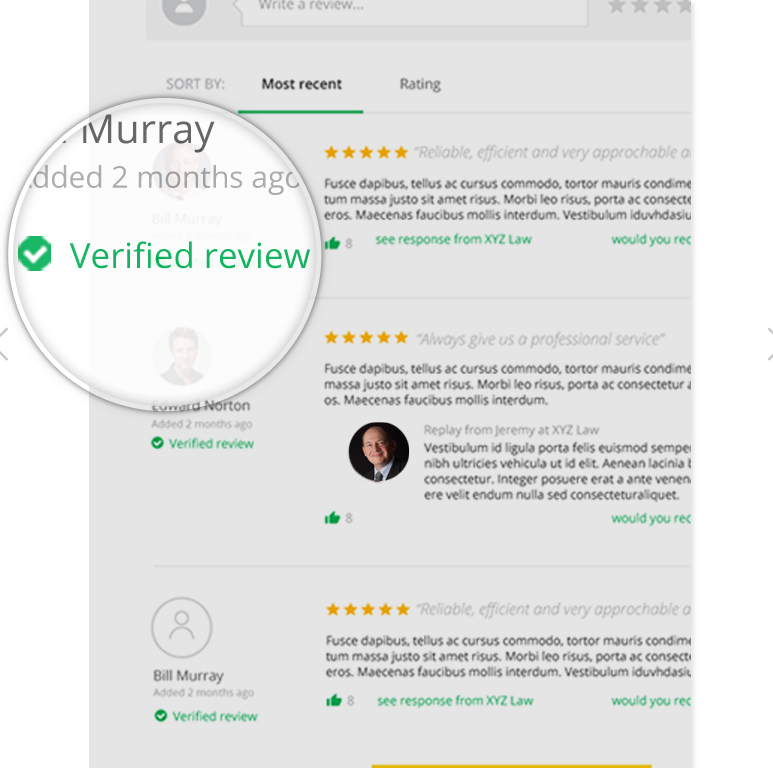 Having reviews collected through a 3rd party naturally improves your Google search rankings, lowers your CPC and helps you stand out from other solicitors in your area. 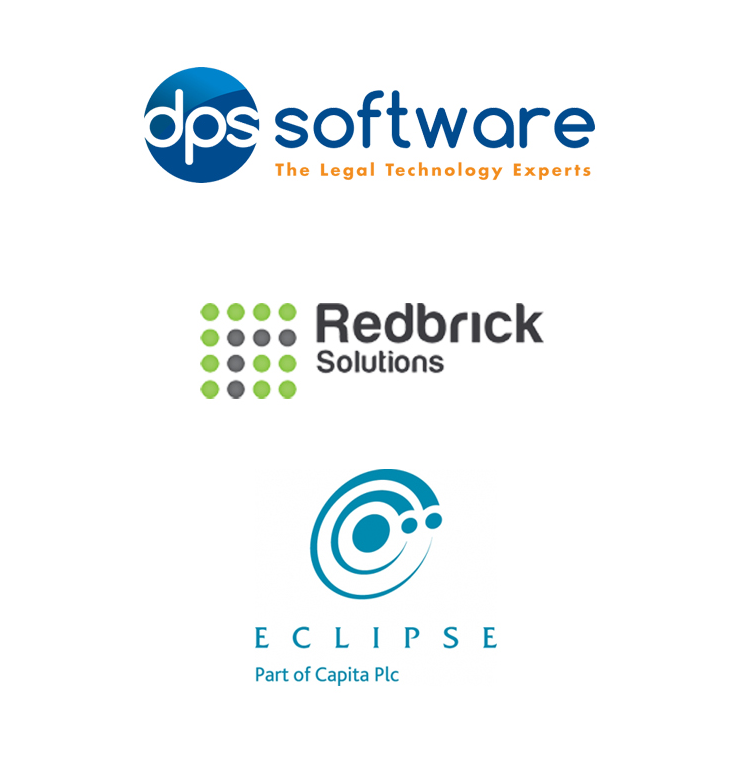 ReviewSolicitors are the only review platform to offer a seamless integration with your case management software provider. We have partnered with a growing list of companies and with this unique integration, we can automatically send out review requests at the point you close the case. 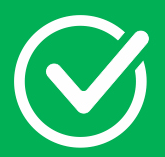 This saves you valuable time and helps you collect reviews without lifting a finger. 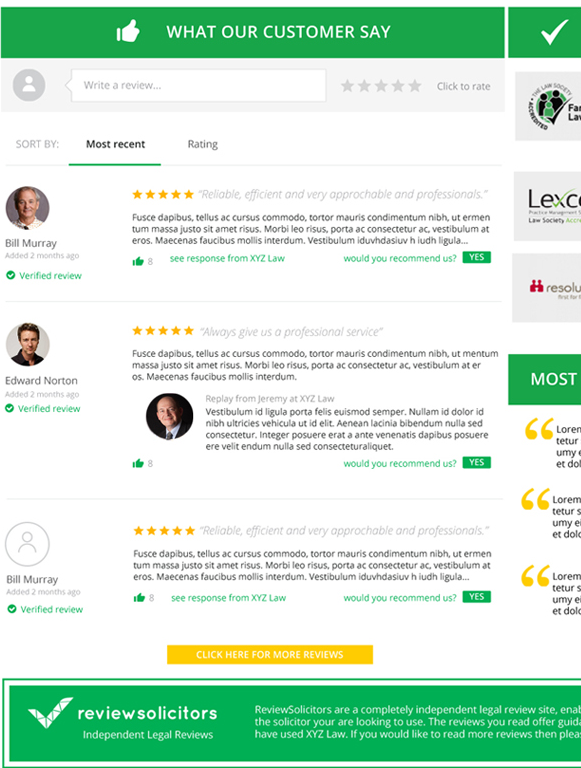 Sending reviews through the ReviewSolicitors platform adds an extra level of integrity to your review base. 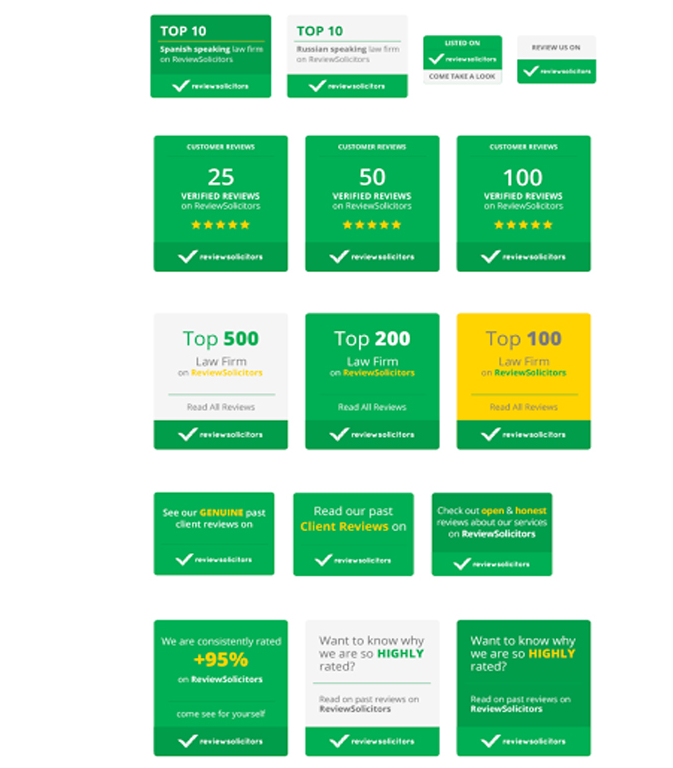 Not only is there an additional badge next to each verified review to add trust, but our algorithm also looks more favorably on verified reviews. 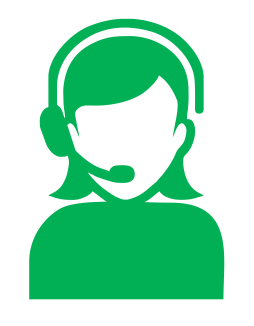 will work for you,why not request a callbeck?